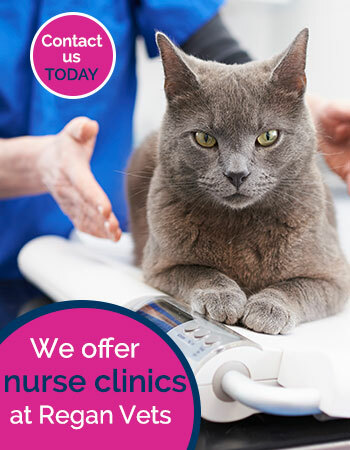 We are a group of 10 small animal clinics. 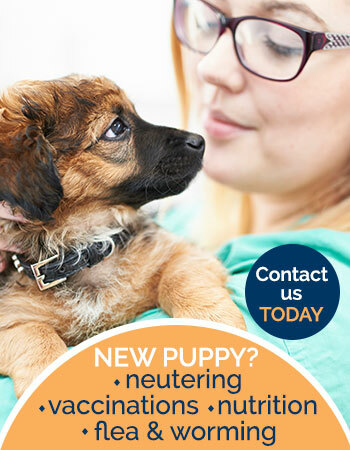 We are passionate about animal care and our skilled team of veterinary surgeons and nurses are dedicated to providing the highest quality care for your animals. 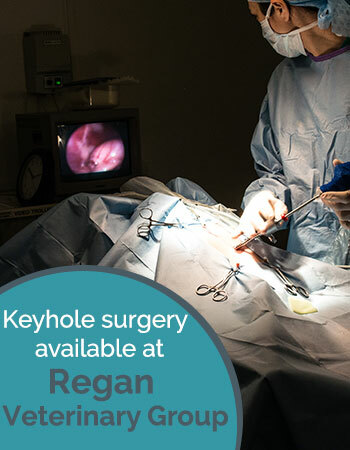 At Regan Veterinary Group we understand that emergencies happen at any time of the day or night. All of our practices provide access to an out of hours emergency partner, giving you peace of mind that your pet is in safe hands at all times.